Argentina’s currency has tanked so if you’ve ever planned to go now is the time. 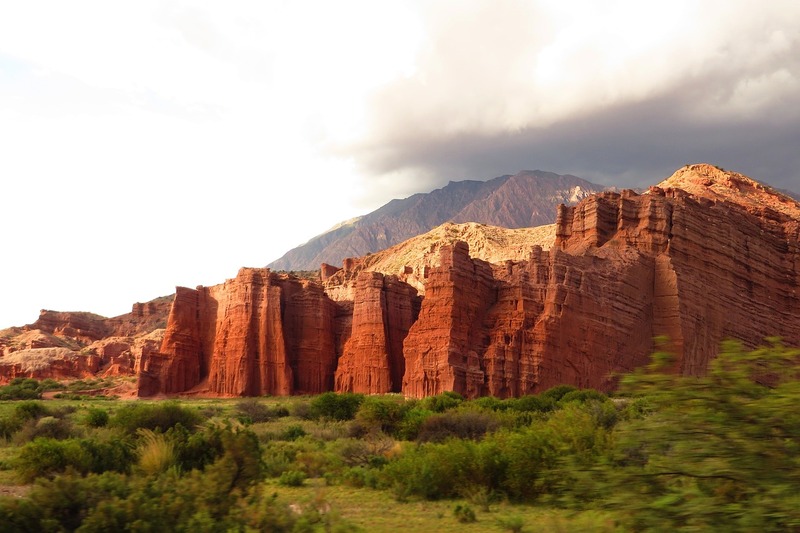 Fancy a cheap holiday to Argentina? If you do, now is the time to do it. The country’s economy is struggling to say the least with the Peso dropping nearly 50 percent against the dollar. This is a good time of year to travel there too with temperatures reaching a comfortable 18 degrees in November. Cheap steaks, cheap hotels and cheap wine – a bottle of Rutini malbec wine which retails at around £30 a bottle in the UK can be picked up for less than £10. If you fancy doing a bit of travelling internally, Noweigan Air has just started international and domestic routes there with really low fares. It’s spring in Argentina so Buenos Aires might just be the place to go if you fancy escaping the UK winter for a bit of sunshine. Better hurry though as Airbnb say they expect a 60 percent increase in reservations compared to a year ago.